Alternative medicine has not always been popular in the modern world. The invention of medicines such as penicillin ushered the world into the field of pills, syrups, and injections as the primary and trusted ways of dealing with medical conditions. However, there has been an awakening to alternative methods whose use started way before modern medicine was invented. Cures such as yoga, hypnosis, acupuncture, and animal-assisted therapy have begun to gain popularity. That is because they don't carry the side-effects that are associated with medication. We look at three areas where the healing power of animals is being harnessed. Children are hard to treat because they cannot handle some of the rigors of medical procedures and prescriptions that adults can. Children are also not always able to answer questions regarding their health situation, particularly when they suffer from psychological conditions. For that reason, research into alternative solutions for children is supported widely. Pet therapy can be used to try and find out the mental state of a child when a diagnosis is being sought. If a child has a pet, their interaction is observed for clues. Pet therapy is also used to help children with autism improve their focus as well as encouraging children in physiotherapy to engage in physical activity. 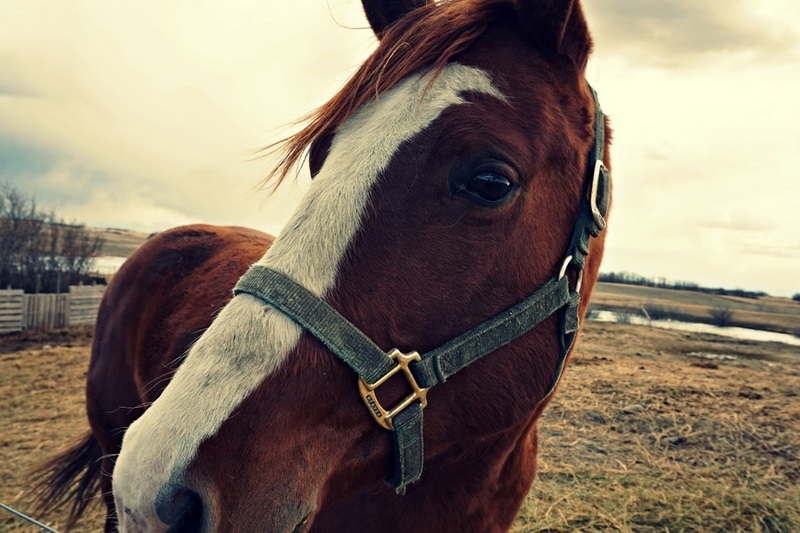 Equine therapy refers to the use of horses as a provision of relief in cancer patients. The treatment includes the physical interaction between the animal and the patient with activities such as grooming, leading the horse and riding. The approach is used to enhance the physical and psychological strength in cancer patients. Horses are calm and easy to lead. It has been suggested that their peaceful demeanor and deep breathing helps patients to find inner peace. It has also been suggested that since horses are capable of forming bonds with human beings, equine therapy helps to create a new relationship that gives the patient the same benefits that having a new friend would. Swimming with dolphins as a form of alternative medicine has been around since the 1960s. Dolphins are highly intelligent and can learn the patterns and behavior of their swimming mates fast. The creation of bonds between dolphins and human beings is quick, and the animal is unlikely to forget the humans it has swum with. Dolphin therapy is used as an intervention for people with Down's syndrome and autism. Animal-assisted therapy carries no side effects or any inherent risk, and therein lies its greatest appeal.